"Birds of Africa (The Secretary Bird)." Scienceland (Spring 1997): 24-25. Holtzen, Ellen. "The Fire Bird." Ranger Rick (November 1984): 46-47. "Secretary Bird." The Big Zoo. http://www.thebigzoo.com/Animals/ Secretary_Bird.asp (accessed May 17, 2004). "Secretary Bird." The Hawk Conservancy Trust. http://www.hawk-conservancy.org/priors/secretry.shtml (accessed May 17, 2004). "Secretary Bird." Indiana University. http://www.cogsci.indiana.edu/ farg/harry/bio/zoo/secrtary.htm (accessed May 17, 2004). "Secretary Bird." Kenya Birds. 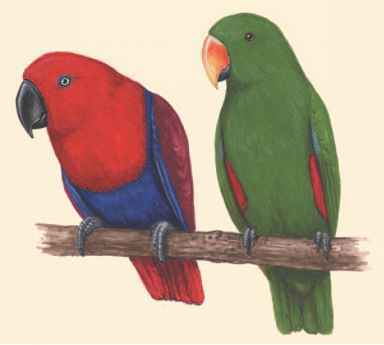 http://www.kenyabirds.org.uk/secretary. htm (accessed May 17, 2004).